The International Cricket Council says it has after some players objected to suggestions the sport's governing body would impose limits. 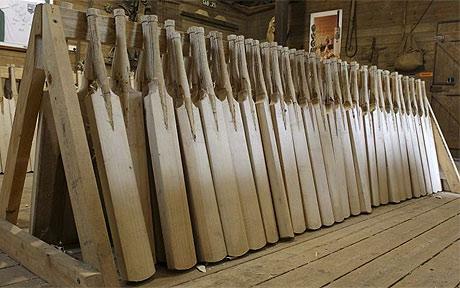 ICC chief David Richardson Former (wicket keeper South Africa) last week forecast the ICC will look at placing restrictions “on the depth of a bat in particular” saying the larger size of modern bats favor batsmen. Richardson added it is too early to know whether any restrictions will be imposed.